The concept of translation is as old as language itself. Translation allows communication between countries, cultures - and even time periods. For instructions, descriptions, user manuals and basic text - direct translations can work very well. However, when it comes to marketing - it's not always that simple. "Advertising is based on one thing. Happiness." - Don Draper, Mad Men. Marketing is a form of communication that relies almost entirely on emotion. Whether it's joy, surprise, envy, or even anger - marketing works best when it makes us feel something, but often when words are translated - their feeling is completely lost. The idea of international marketing brings about some tremendous challenges for agencies that serve global brands. Finding a way to connect a product or service with an international market is complex enough, but it can also be a challenge to manage the process of international marketing. These challenges are issues that global agencies frequently face. Luckily, there are ways these obstacles can be overcome to help a brand successfully reach more people in more places. You’ve established a successful SEO process and are looking to start an international campaign. Fantastic! To be successful, you must research and create content for every country you target. There is a saying that “all politics are local.” The same can be said for content. To truly penetrate a market, your content has to be local. Some of the most well-known businesses have tried to enter the Indian market and stumbled because they failed to appreciate that fact. This article assesses how global companies can adapt their content mix to thrive in one of the most exciting emerging economies. When you first dream of launching an app globally, the excitement of sharing your product with the world can sometimes blind you to the intricacies involved in the process. Regardless of how rose-colored your glasses are, however, taking an app global presents unique challenges which must be addressed. If you are a regular reader of this blog, you have seen many posts about what localization is and why it matters. For a brief refresher, you can check out the Dynamic Language "Guide to Written Language Services Infographic" or take a look at the article "Taking Your App Global - What Could Go Wrong?" The goal of localization is to enable a user who speaks another language to have the same user experience as a user who speaks the language in which the app was first developed. Rather than a word for word translation, the aim of localization is to provide a comparable user experience to a linguistically and culturally diverse target audience. U.S. universities are seeing a record influx of international students. According to the"2015 Open Doors Report on International Educational Exchange", the number of international students at U.S. colleges and universities had the highest rate of growth in 35 years, increasing by ten percent to a record high of 974,926 students in the 2014-2015 academic year. With almost one million international students enrolled at institutions of higher learning, is your university doing everything possible to attract international students? Do your recruiting efforts include a strong emphasis on providing multilingual and multicultural support for international students and their families? Many colleges want to attract international students from various countries. According to the Institute of International Education, 975,000 international students are enrolled in colleges throughout the United States. The nation sending the most international students to the U.S. is China, followed closely by India and South Korea. Some popular subjects for international students to study often include business, engineering, mathematics, and education, among other areas of study. Colleges and universities work hard to attract international students to their schools, but many prospective students and their families aren't proficient in English. Are colleges doing enough to ensure these students and their parents can understand their marketing content, plus the potentially complex paperwork related to the college enrollment experience? In part, it depends on how motivated the schools are to communicate with these potential students in their native language in addition to English, beginning early in the recruitment process. 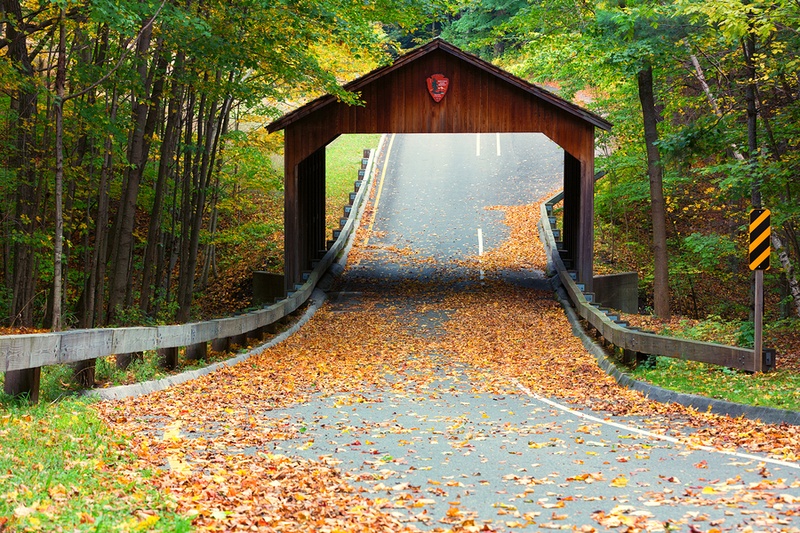 Fall makes people in the U.S. think of falling leaves and cooler weather. In the U.S., fall is associated with brightly colored leaves, cooler weather, and harvest time. In other parts of the world, weather for these months may be hot (tropical locations), springlike (eastern hemisphere), or similarly cool. Various holidays take place in different parts of the world as well. Learning about these holidays can help people understand other cultures and belief systems. The equinoxes take place six months apart and mark the time when day and night are of equal lengths. In some places around the world, the Autumnal Equinox is celebrated as a pagan harvest festival, but most places it is just recognized as the time when seasons change officially from summer to fall or autumn. 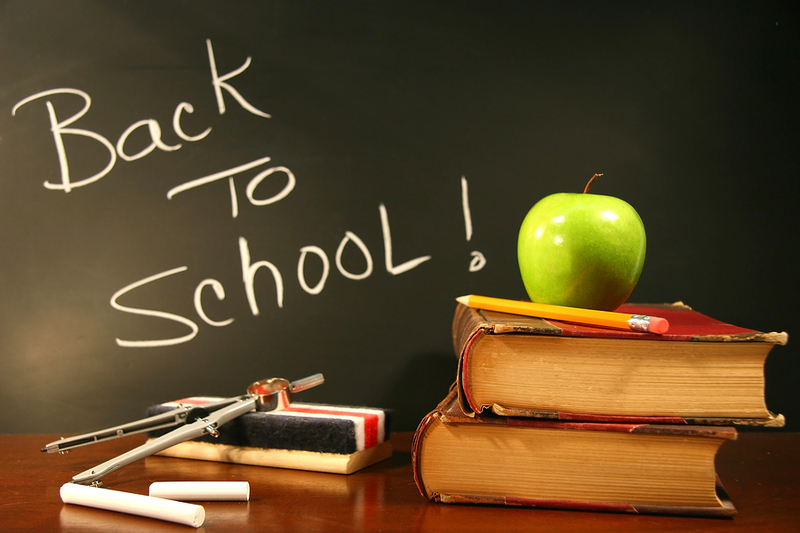 Many countries around the globe have distinctive back to school traditions. Around the world, kids in many different countries have one thing in common: getting ready to go back to school. In the U.S., students have traditions like going shopping for new clothes or uniforms, school supplies and backpacks. Some families go on one last vacation before school begins, while others just transition from a summer of day camps or day care into the new school year. Translating a product has obvious benefits: reaching a greater audience, increasing revenue, and creating a global brand. However, in order to sell your product in some countries, you must comply with legal requirements on how your product must be translated or localized.